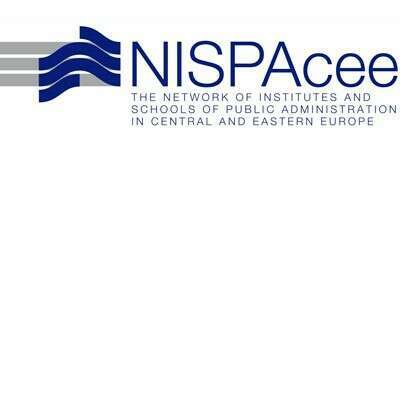 The Network, seated in Bratislava, in Republic of Slovakia, represents an international body consisted out of the individuals and the organizations engaged in public administration development. The Network streams its activities by supporting educational programs and research activities in post-socialist countries from Europe. Starting from 2017, as a part of its research and advocacy activities, Belgrade Open School has become a full voting member of the Network. The International Association for Educational and Vocational Guidance (IAEVG) is an international association for career guidance practitioners. It promotes equitable access to quality guidance services through increased professional dialogue, ethical standards, training and ongoing professional development, research and the development of innovative resources and approaches. Starting from 2018, as a part of its research and advocacy activities, Belgrade Open School has become a full voting member of the Association. 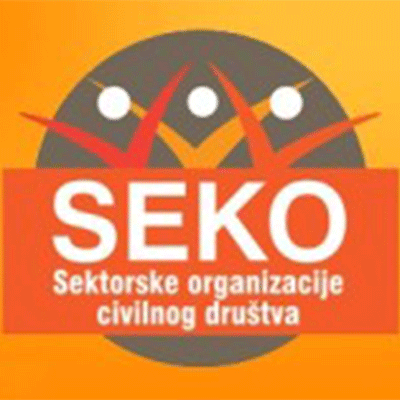 Belgrade Open School is a leading organization for human resources at SCSO and a member of the SCSO consortium for public administration reform. Sectorial Civic Society Organizations (SCSO) are a consultative mechanism established by the European Integration Office with the goal to cooperate with CSO in planning, programming, monitoring and reporting on EU funds and development aid. 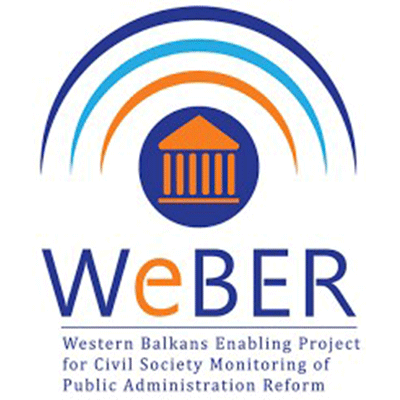 The civil society monitoring of the public administration reform regional network ‘'WeBER'’ monitors the public administration reform in Western Balkan countries. Belgrade Open School has been a member of this network since 2016, and the Network’s overall objective is to highlight the significance, increase involvement and strengthen the civil society in the Western Balkans territory during the monitoring process. As part of the Energy, Climate and Environment programme area, Belgrade Open School is a member of Coalition 27, which has as its goal the monitoring and contributing to the EU accession negotiations regarding chapter 27 – Environment and Climate Change. Through membership in this network, BOS contributes to the process of harmonization and implementation of the policies and regulations of the Republic of Serbia with the EU Acquis in the field of environment and climate change, and proposes solutions that would contribute to the protection and development of the environment and quality of life. 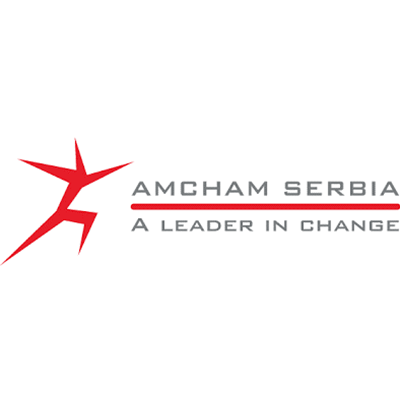 Belgrade Open School became a member of the eminent business association, American Chamber of Commerce in Serbia, in 2015. Through partner cooperation, BOS and AmCham started multiple initiatives in the fields of human resource development as well as in connecting the world of education and the labour market. Since 2016, BOS has had its representatives in the AmCham HR Board and the AmCham Labor Regulations Task Force. 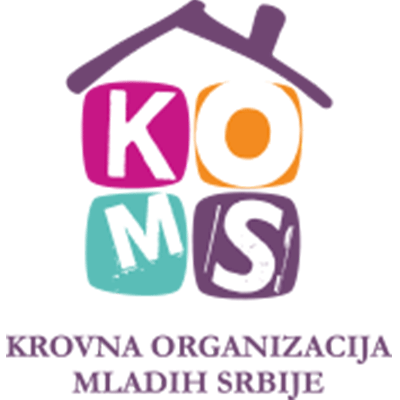 Belgrade Open School has been a member of the Serbian Youth Umbrella Organization since 2011, and is also one of the organizations which participated in the founding assembly of KOMS. 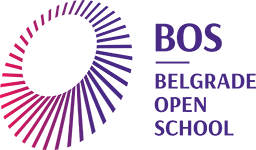 Belgrade Open School has been a member of the Online Media Association since 2015, and it is also one of the founders of this association. 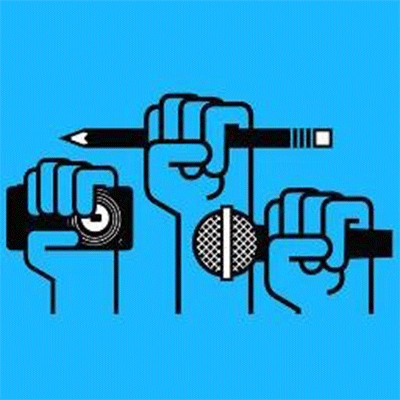 The Online Media Association has as its goals: the promotion of ethical standards and public interests in the field of public informing, the affirmation of free, independent and professional work of the online media, and the promotion of ethical standards and public interest in the sphere of public informing, as well as strengthening the role online media have in society democratization. 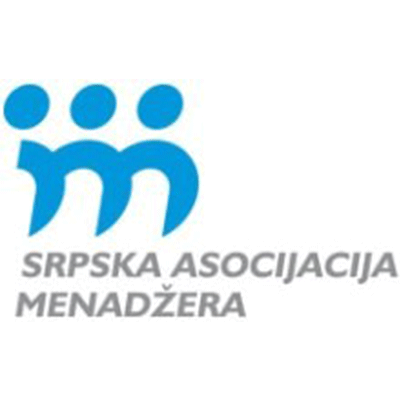 Belgrade Open School also has its representative in this association’s Supervisory Board. 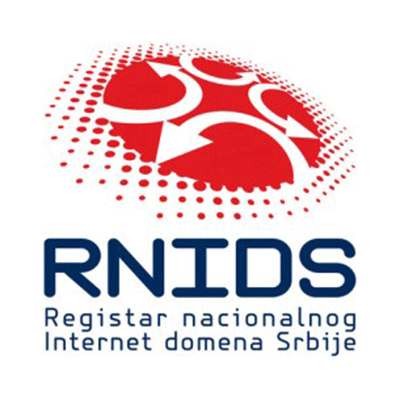 Belgrade Open School has, as one of the founders of the Serbian National Internet Domain Registry, actively contributed to internet development in Serbia and has been providing support for the development of this foundation since 2007. Belgrade Open School has, since 2015, been a member of the prestigious business organization, the Serbian Association of Managers, which has as its goal the managers’ capacity building and the promotion of the managerial profession in Serbia. BOS has had its representative in the Serbia Association of Managers Managing Board since 2017.